The upcoming Halloween sequel will ignore all previous entries in the series, except for John Carpenter’s original 1978 horror classic. In fact, director David Gordan Green revealed that the new film originally began with the ending of the first Halloween while speaking at a Los Angeles press junket. Would you have enjoyed seeing a recreation of the original Halloween ending? Share your thoughts below! 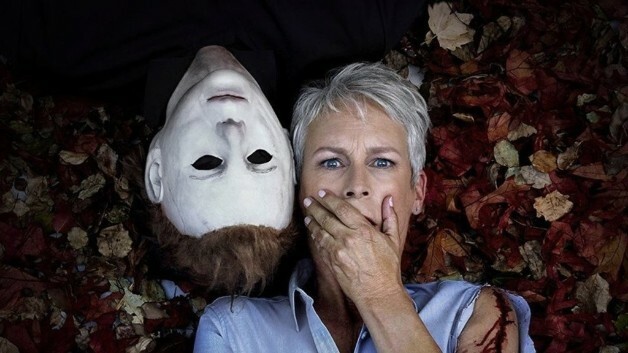 Directed by David Gordan Green from a script co-written by himself, Jeff Fradley and Danny McBride, Halloweenstars Jamie Lee Curtis, Judy Greer, Andi Matichak, Will Patton, Virginia Gardner and Nick Castle. Halloween will be released in theaters on October 19, 2018.